It has been quite an interesting year of blogging for me. I went from posting nearly 6 posts a month equaling 82 posts in total last year, whereas this year there were some months I was close to not posting anything at all! This year I ended up posting a little over half the amount of what I did last year adding up to 53 blog posts... but who’s counting? Led to introspectively ponder on what these stats indicate, I have concluded: it's NOT that my love, passion, and zeal for blogging have become any less than that of what they were in the past, but that these stats are simply the repercussions of a year spent struggling to find balance. As I have implied in previous blog posts, I have been learning that as much as I LOVE blogging, if I'm not careful, it can become more so a source of stress than of pleasure. At times this past year, updating my blog felt more like a chore. Unrealistic deadlines and an absurd amount of pressure I'd place on myself regarding putting out content made me not want to do it at all! At other times I also struggled with the opposite problem of blogging and not wanting to stop, using it as a distraction for me from real-life stuff, which in this case, wasn’t a good thing. Bloggers know, if we let it, blogging can be a time consuming, ALL consuming thing. I know things are heading south for me when I start compromising times of quality living for hours on end of blog editing, or HTML code deciphering, or for long periods of time spent researching on a topic that I plan to write about on this website that doesn’t even earn me a dime (...yet)! God has been convicting me that this is NOT good; a vanity under the sun so to speak. I’ve been learning that the danger is when my priorities become off-kilter; I choose to spend more time on my computer than with people, I trick myself into thinking my leisure activities like blogging are of higher priority then my actual important real-life responsibilities, I begin sacrificing my health and good rest for designing the perfect blog layout. This was never meant to be. I thank the Lord that I’ve discovered something to do with my time that I love so much and I do hope someday to get this blog on the road to monetization, but even for then, I am glad I am learning this lesson NOW, that the key to a happy blogger is a healthy balance; balancing work with rest, responsibilities with leisure, passion with practicality, and prioritizing real life away from the screens over the documentation of it all later. I think I've got it figured out now. Only time will tell. Dear 2018, here I come. I’ve set my sights high for this coming year! I have been doing some major behind-the-scenes clean up of stuff here on my blog with hopes that in due time the effects of doing so will be evidenced in an improved user experience for both you and I, as well as a clearer picture coming into focus of what exactly we are about here at The Occupied Optimist which is: FUN, INSPIRATION, RESOURCEFULNESS, and GOD GLORIFICATION, the goal in mind being that these things would be portrayed here on my blog in a more consistent and clear manner. 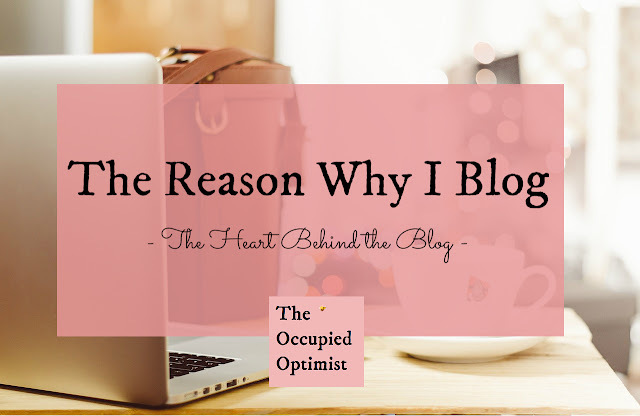 SO now if you are still with me and waiting to read about 'Why I Blog - the heart behind The Occupied Optimist' ...then continue reading! Being that we are at the start of a new year and I am trying to get things focused up here at The Occupied Optimist, I thought It would be a good idea to remind myself of the reasons why I blog and thought you might enjoy reading about them. To Share my Story. It was 2 years ago when I started this blog when I realized I had a story inside me. 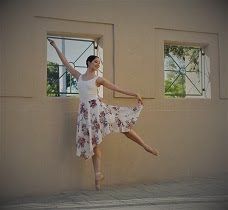 It was over an extended amount of time and through meeting a myriad of different people on tour with Ballet Magnificat that I realized everyone has a unique and original story inside of them worth sharing. The key is finding value in it. 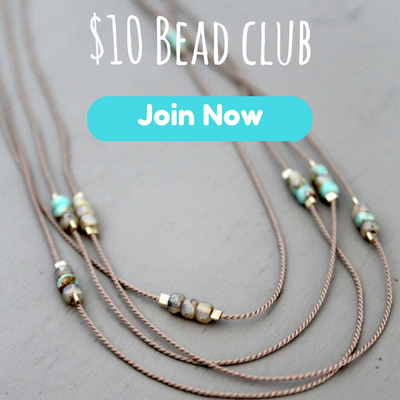 Once I found the value in mine, the idea to start this blog just hit me! Blogging has been so good for me. With the intentions of updating my blog on a somewhat regular basis, I've grown accustomed to intentionally looking for the good things in my life to share with you about, causing me to be more conscious of those things and leading me to be more thankful to the Lord for them! As I live my life and share my experiences here, for all to see, my goal is to always be posting authentic material that inspires others. Blogging is not easy work as you may have gathered in the preface of this post, but it's what I love doing. Though my contributions to cyberspace may be small in this little corner of the world wide web, I can only hope that those who stumble upon it are impacted. 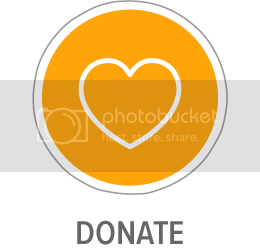 I desire for my blog to be a safe and refreshing place where souls can be enriched and hearts encouraged. True to how I am in real life, I don't make much noise here, but I pray that the noise I do make pertaining to embracing originality and creativity, living life abundantly, and boasting in Christ, would resonate deeply with those who stop by to listen. To Build Faith. For both you and I. One of the staples of The Occupied Optimist are the "Testimony Tuesdays", where every Tuesday a testimony is shared that brings praise, glory, and honor to our God. The kinds of testimonies shared here involving either salvation, redemption, overcoming, and/or healing are of my own personal experiences, excerpts from books, testimonies I find via youtube or other media sources, or even testimonies submitted by blog readers just like you shared with the purpose of building up one another's faith. Through the telling of these testimonies of people from all different walks of life, it becomes apparent how similar we all are in our weaknesses as human beings, but also how we all find the same remedy in our great and wonderful Savior, Jesus Christ. My hope is also that the stories of all these different kinds of people will encourage you to simply be who you were created to be [in Christ], and to live confidently in that. So let's make an agreement: I'll be me and you be YOU! 😉 Did you catch the "in Christ" part?! If you're struggling to understand what the big deal about Jesus Christ is, then I invite you to (CLICK HERE). We are about being real here at The Occupied Optimist. To Preserve Memories. For your benefit and mine. There is a sort of accountability that is formed when I live transparently before the world here at The Occupied Optimist. Whether it's a lesson I've learned that I am sharing with you about, or perhaps I'm just declaring beliefs I hold, I must then commit to adhere to the lesson I've learned, stand firm in the faith I've professed, and must let any life application I may challenge us with, take root in me as to avoid hypocrisy. Hopefully, the life stories I choose to share with you will also be found as entertaining. Documenting my memorable experiences on this blog gives me a place to turn to where I can be reminded of God's provision in my life of good times, adventures, smiles, and His faithfulness in keeping me. In turn, I hope my blog is a place you can turn to where stories can be read that remind YOU of God and His attributes that can be found in the everyday ins-and-outs of life. For The Love of Creativity. The Occupied Optimist is a place for me to share my unique form of creativity with the world expressed in my post writings and My Creations, and I hope it's a place that hopefully inspires YOU to discover a unique form of creativity of your own! For Life Enhancement. Let's get practical. Aside from all the warm fuzzies and creative fluff stuff, the Occupied Optimist is also about getting stuff done! We want to get stuff done in the most productive and time efficient ways possible. Whether the topic is time management, prioritizing, blogging, studying the bible, how to become a professional ballerina, or how to make a gallon of ice cream last on your shelf for longer than a week, I share with ya what I know...though I might not be able to help you out with that last one. 😜 I hope YOU will find all of the experiences shared and all the resources provided on this blog as helpful. Lastly, The Occupied Optimist is about community! I know I'm not the only 'occupied optimist' out there, and whether you consider yourself to be one or not, everyone has something worth contributing here. Everyone is invited to this all-inclusive blog party! Everyone's opinion is valued. I know I'm running the show here, but I'm not going to pretend that I am an expert on every topic discussed on this blog. I love reader interaction via email or through any other of my social media platforms and I highly encourage YOU to leave comments on any/every single blog post you read and LET YOUR VOICE BE HEARD. Here at The Occupied Optimist, we're about growing and going through life together! and then let me know you did! I sincerely appreciate you for taking the time to do so. I wish you abundant blessings in your 2018.